The Global Curse of the Federal Reserve reveals and explores the missing link between the Austrian School of Economics and behavioral finance theory. Monetary instability is the source of the waves of irrational exuberance (sometimes described as "asset price inflation"), which spread so much economic destruction and geo-political turmoil when they break. The largest and most destructive waves in the past 100 years have all been powered by monetary turmoil created by the Federal Reserve. Dr. Brown argues that flawed monetary practice and principlesmost recently in the form of Bernanke-ismhave been responsible for the Fed-made havoc. The author comes to two optimistic conclusions. First, political forces in the US will one day gain sufficient strength to repeal Bernanke-ism. But the new revolutionaries must learn from the mistakes of the first monetarist revolution. Brown argues for the end of the Fed as a policy-making institution. Second, it is possible for investors to build substantial protection for their wealth and even profit from monetary chaos unleashed by the Federal Reservebut this depends on throwing overboard much of the established wisdom about optimal portfolio management. Most people don't know it yet, but branding is dead. Of course, we need to know about the things we want to buy, but the billions of pounds spent on logos, sponsorships, and jingles have little - if anything - to do with consumer behaviour. For example: -Dinosaur-headed execs in Microsoft ads didn't help sell software. 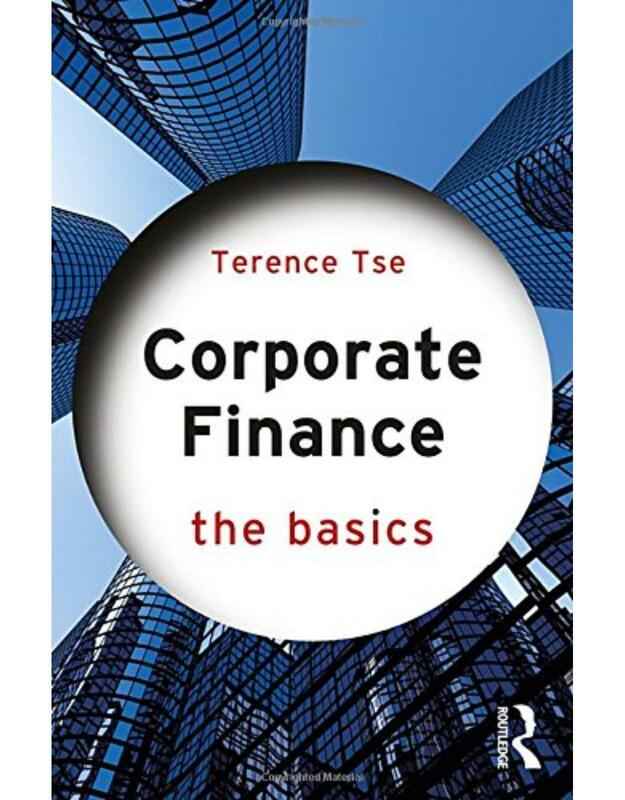 Corporate Finance: The Basics is a concise introduction to the inner workings of finance at the company level. It aims to take the fear out of corporate finance and add the fun in, presenting the subject in a way that is simple to grasp and easy to digest. Its aim is to explain  and demystify  the essential ideas of corporate finance, avoiding the heavy use of maths and formulae. The calculations and figures in the book are purely to illustrate fundamental concepts, appealing to readers common sense, rather than stretch their ability to do "number-crunching". Topics covered include: Financial statements through the corporate finance lens How to make investment decisions Cash versus profit Net working capital management How to determine the value of a business Through the use of a subject map, this book explains how the key components of the subject are connected with each other, strengthening the readers understanding. This book is the ideal introduction for anyone looking for a short yet scholarly overview of corporate finance. The traditional (final or average salary) pension that employers have provided their employees has suffered a huge decline in labor force coverage in the United Kingdom and the United States, and less severe declines in Canada and elsewhere. The traditional pension provides a precious measure of retirement security by paying retirees an annuity for life. This study compares developments in the countries just named and in Australia, Denmark, Germany, Japan, Netherlands, Sweden, and Switzerland to explain the forces behind the decline of the traditional pension and to contrast the experience of public sector employer-provided plans, where it remains dominant. Given the great value of the longevity insurance that the traditional plan provides, and the risks its diminished coverage entails, the book proposes a set of measures that either stem the decline or endow defined contribution pensions with some of the attributes of the traditional plan. 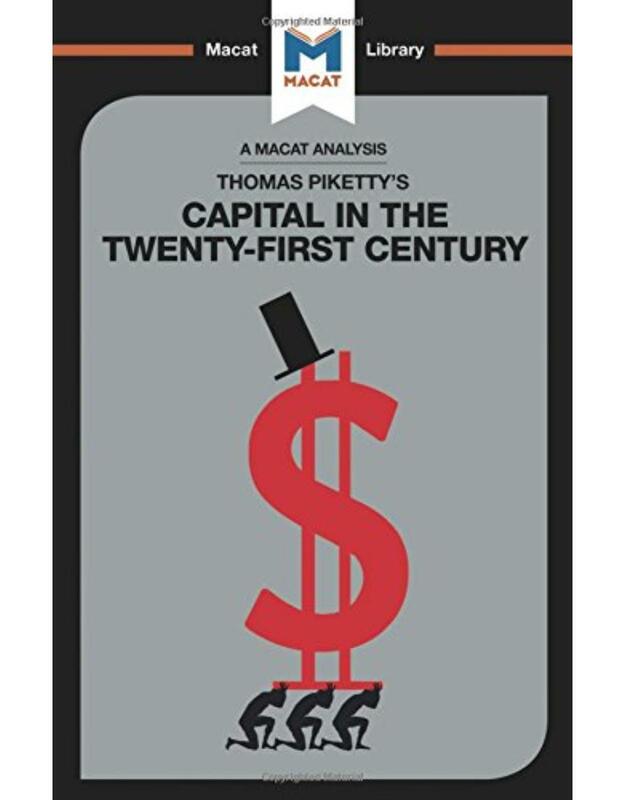 This book examines the origins of modern corporate finance systems during the rapid industrialization period leading up to World War I; leading to three sets of conclusions. First, modern financial systems are rooted in the past, are idiosyncratic to specific countries and are highly path-dependent. Therefore, to understand current financial institutions, we must take stock of the forces at play in the near and distant past. Second, financial institutions and markets do not create economic growth without significant first steps in industrial development and supporting institutions. Third, and most important from the modern policy standpoint, there is no 'one-size-fits-all' solution to financial system design and industrial development. Having specific types of financial institutions is far less important than developing a strong, stable and legally protected financial system with a rich diversity of institutions and vibrant markets that can adapt to changing needs. Although coercion is a fundamental and unavoidable part of our social lives, economists have not offered an integrated analysis of its role in the public economy. The essays in this book focus on coercion arising from the operation of the fiscal system, a major part of the public sector. Collective choices on fiscal matters emerge from and have all the essential characteristics of social interaction, including the necessity to force unwanted actions on some citizens. This was recognized in an older tradition in public finance which can still serve as a starting point for modern work. The contributors to the volume recognize this tradition, but add to it by using contemporary frameworks to study a set of related issues concerning fiscal coercion and economic welfare. These issues range from the compatibility of an open access society with the original Wicksellian vision to the productivity of coercion in experimental games. This second edition of the 'Reference Guide' is a comprehensive source of practical information on how countries can fight money laundering and terrorist financing. 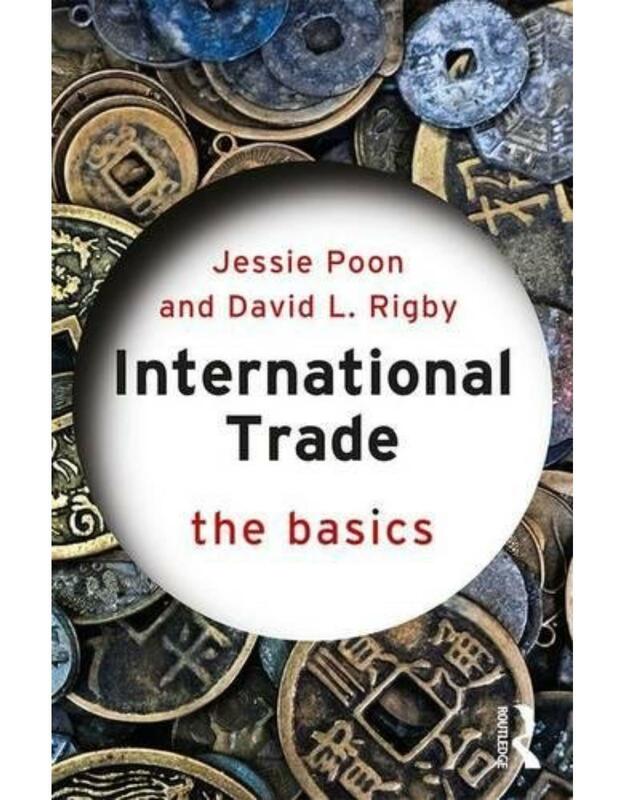 Aimed at helping countries understand the new international standards, it discusses the problems caused by these crimes, the specific actions countries need to take to address them, and the role international organizations play in the process. The 'Reference Guide' is a valuable tool for establishing effective regimes to successfully prevent, detect, and prosecute money laundering and terrorist financing. The productivity of a business exerts an important influence on its financial performance. A similar influence exists for industries and economies: those with superior productivity performance thrive at the expense of others. Productivity performance helps explain the growth and demise of businesses and the relative prosperity of nations. 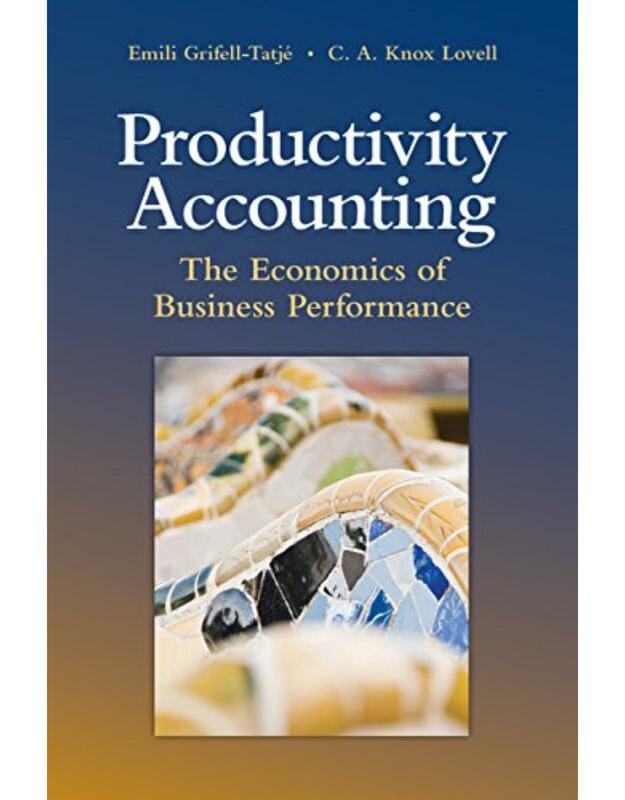 Productivity Accounting: The Economics of Business Performance offers an in-depth analysis of variation in business performance, providing the reader with an analytical framework within which to account for this variation and its causes and consequences. The primary focus is the individual business, and the principal consequence of business productivity performance is business financial performance. Alternative measures of financial performance are considered, including profit, profitability, cost, unit cost, and return on assets. Combining analytical rigor with empirical illustrations, the analysis draws on wide-ranging literatures, both historical and current, from business and economics, and explains how businesses create value and distribute it. 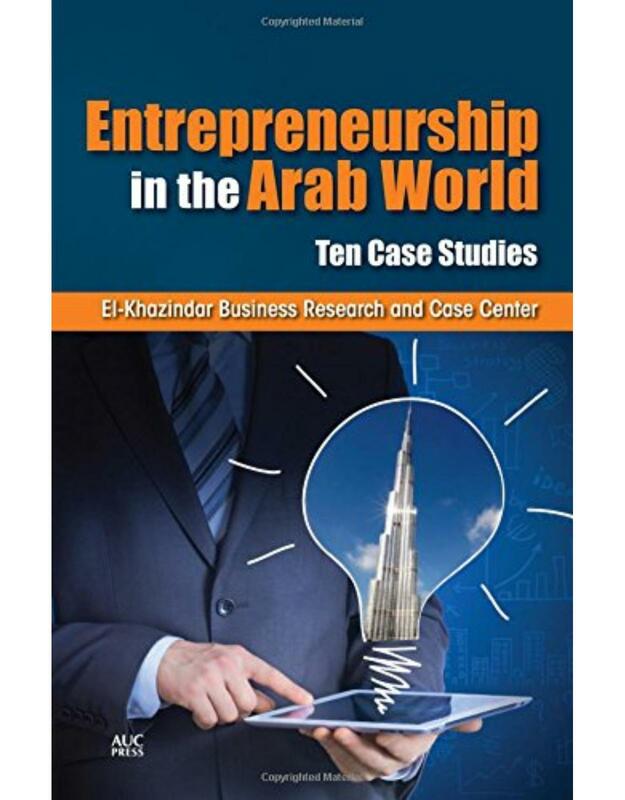 This collection of case-studies showcases the experiences of ten intriguing entrepreneurial ventures from emerging markets in the Arab world (Egypt, the UAE, Morocco, and Saudi Arabia).Readers will receive an in-depth insight on a variety of localized strategic, managerial, marketing, and innovative approaches and practices, which create unique challenges and opportunities in a region undergoing rapid political, social, and economic transformations. The unique case-studies address different stages within the exciting entrepreneurial cycle, from start-up to growth, sustainability, and international expansion.This casebook is a valuable resource for anyone wanting to know more about launching and sustaining a business within developing Arab economies, as well as being an effective teaching tool for disciplines related to new venture management and entrepreneurship. Strategic corporate finance? This sounds like a paradox at first. After all, corporate finance means responding to the financial markets. 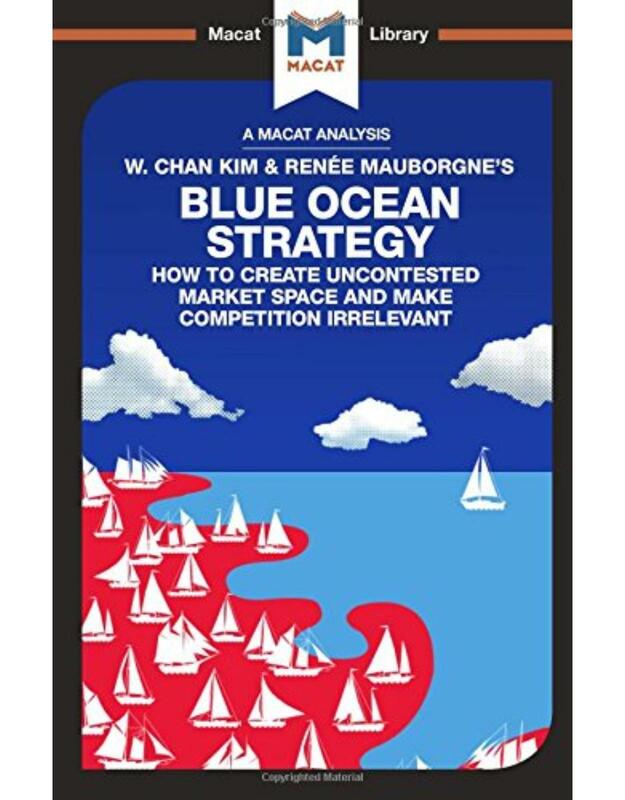 Strategy, on the other hand, aims to change and shape the environment in the long term. Lately, though, more and more managers and investors appear to be breaking the laws of the capital market. At the same time, corporations are discovering new ways to not just react to the capital markets, but to actively shape them. The authors show that these violations are not isolated occurrences, but part of a paradigm shift. If companies want to stay successful in changing markets, they have to take a strategic approach to corporate finance. The authors use practical examples to demonstrate how this can be achieved. This book is intended not only for corporate finance experts, but also for students interested in the latest developments on the financial markets. Environmental finance, particularly energy efficiency and renewable energy (EERE) finance, can and should serve as an interface to other sub-sectors of financial sector promotion such as microfinance, housing finance or agricultural finance. For example, existing clients of financial institutions include small and medium-sized enterprises and households, and these are often suffering from high energy prices or have no access to sustainable energy supply. At the same time, these clients are vulnerable to extreme weather events, and often hit hardest by the impact of climate change. There are many other examples which show that the financial sector has an enormous potential to support "green" investments. In order to tap this potential on a sustainable basis, it is important to have a sound understanding which role financial institutions can and should play. This book provides a blend of well-founded professional and scientific perspectives on the potential of Environmental finance in developing and transition countries. The CityForm consortium's latest book, Dimensions of the Sustainable City, is the first book to report on an empirical multi-disciplinary study specifically designed to address urban sustainability. Drawing together the various dimensions of sustainability - economic, social, transport, energy and ecological - the book examines their relationships both to each other and to urban form. The book investigates the sustainability dimensions of cities through a series of projects based on a common list of elements of urban form, and which draw on the consortium's latest research to review the sustainability issues of each dimension. The elements of urban form include density, land use, location, accessibility, transport infrastructure and characteristics of the built environment. The book also addresses issues such as adapting cities, psychological and ecological benefits of green space and sustainable lifestyles, each presenting a critical review of the relevant literature followed by an empirical analysis presenting the key results. Based on studies across five UK cities, the book draws out findings of relevance to sustainable cities worldwide. As well as an invaluable reference to researchers in sustainable planning and urban design, the book will provide a useful text for advanced undergraduate and graduate courses and for policy makers dealing with these issues. The CityForm consortium is a multi-disciplinary group of researchers from five universities funded by the UK Engineering and Physical Science Research Council from 2003-07. This bestselling and thoroughly classroom-tested textbook is a complete resource for finance students. A comprehensive and illustrated discussion of the most common empirical approaches in finance prepares students for using econometrics in practice, while detailed case studies help them understand how the techniques are used in relevant financial contexts. Worked examples from the latest version of the popular statistical software EViews guide students to implement their own models and interpret results. Learning outcomes, key concepts and end-of-chapter review questions (with full solutions online) highlight the main chapter takeaways and allow students to self-assess their understanding. Building on the successful data- and problem-driven approach of previous editions, this third edition has been updated with new data, extensive examples and additional introductory material on mathematics, making the book more accessible to students encountering econometrics for the first time. A companion website, with numerous student and instructor resources, completes the learning package. This is part two of a two-volume work presenting a comprehensive treatment of the finite-dimensional variational inequality and complementarity problem. It details algorithms for solving finite dimensional variational inequalities and complementarity problems. Coverage includes abundant exercises as well as an extensive bibliography. The book will be an enduring reference on the subject and provide the foundation for its sustained growth. This is part one of a two-volume work presenting a comprehensive treatment of the finite-dimensional variational inequality and complementarity problem. It covers the basic theory of finite dimensional variational inequalities and complementarity problems. Coverage includes abundant exercises as well as an extensive bibliography. The book will be an enduring reference on the subject and provide the foundation for its sustained growth. his book emphasizes the applications of statistics and probability to finance. The basics of these subjects are reviewed and more advanced topics in statistics, such as regression, ARMA and GARCH models, the bootstrap, and nonparametric regression using splines, are introduced as needed. The book covers the classical methods of finance and it introduces the newer area of behavioral finance. Applications and use of MATLAB and SAS software are stressed. The book will serve as a text in courses aimed at advanced undergraduates and masters students. Those in the finance industry can use it for self-study. At last, a right up-to-the-minute volume on a topic of huge national and international importance. As governments around the world battle voter apathy, the need for new and modernized methods of involvement in the polity is becoming acute. This work provides information on advanced research and case studies that survey the field of digital government. Successful applications in a variety of government settings are delineated, while the authors also analyse the implications for current and future policy-making. The editor has assembled a stellar group of experts to address such topics as: accounting reform in Russia, Ukraine, Estonia, Armenia, Serbia, China, and Spain; accounting education and development of the accounting profession in several transition economies; and corporate governance issues in the developing world. International Documents on Environmental Liability brings together 30 official full-text documents in the field of international environmental liability into an easily accessible, practical handbook; details the work of the International Law Commission on this topic; and provides the latest versions of international liability conventions and their statuses  including the latest on: (1) 2003 UNECE Kyiv Liability Protocol; (2) 2004 EC Directive on Environmental Liability; (3) 2005 Antartica Liability Annex. The authors combined capacity as an academic, policy advisor, and practitioner have helped bring forth a publication that reflects their experience of being involved in the development, negotiations and implementation of environmental liability regimes at both an international and European level.